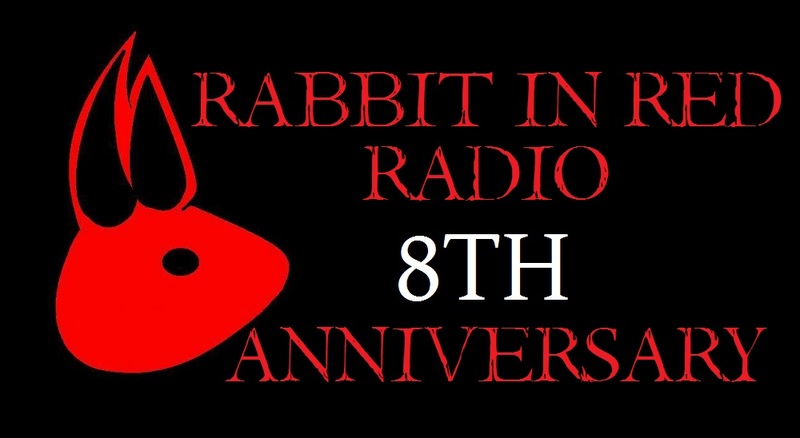 It has been 8 years since this show began and even though it's hard to come together to do a show me and John Rhoades sat down to talk about everything past, present and future. There is a second part to this anniversary episode, but since Michael J. refuses to make things easy on me you have to follow the like below to hear from original hosts Vincent Paul and Mike. But never fear, below is John and I's part of this glorious podcast that has lasted through the ages. We talk Halloween, Lords of Salem, 31 and what will happen in Zombie's 3 From Hell. Will it be a good wrap-up of the series or is it doomed to fail? 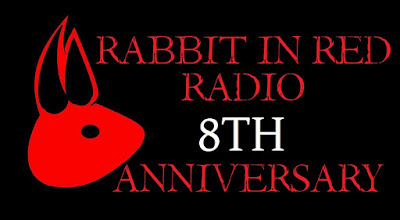 All that and more on this super special episode of Rabbit In Red.